← Chotto Matte Egg Hunt in Nelson Street Ends Today! I got a present from my friend whose his job is hair dresser as well as a sick skateboarder. 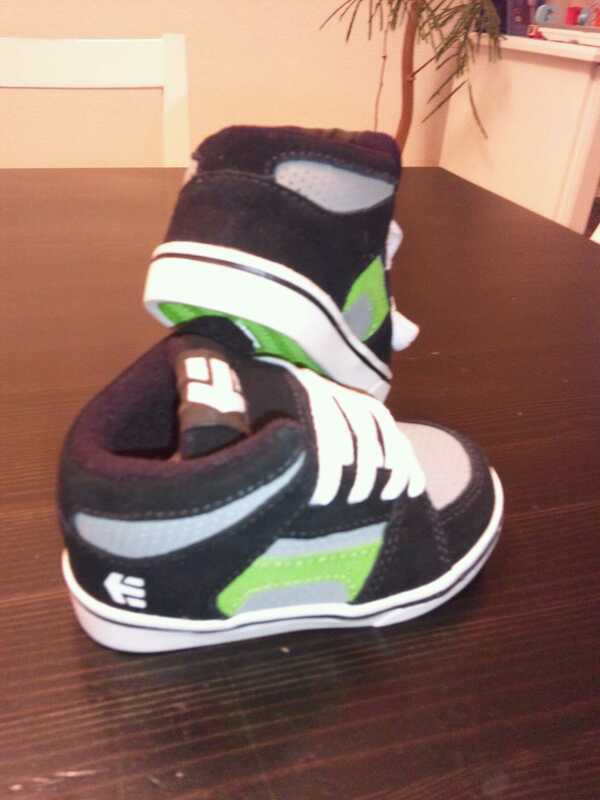 That is etnies shooooooes for my son Joji! I love you Morichan. His shop is only 1min walk away form Yutenji stn, Tokyu Toyoko Line. This is a place where many skaters pop in.